I want you to keep multiple things in mind while working on a galette dough. Make sure the ingredients you are using are very, very cold. We are talking about butter, water or milk. 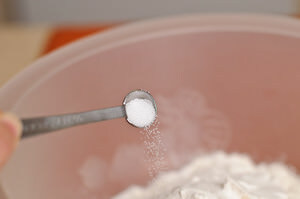 You will need to work quite quickly in order not to “heat up” the dough too much. Also, try not to kneed it too much so that you don’t transfer too much heat into it. This recipe will yield a medium size galette. 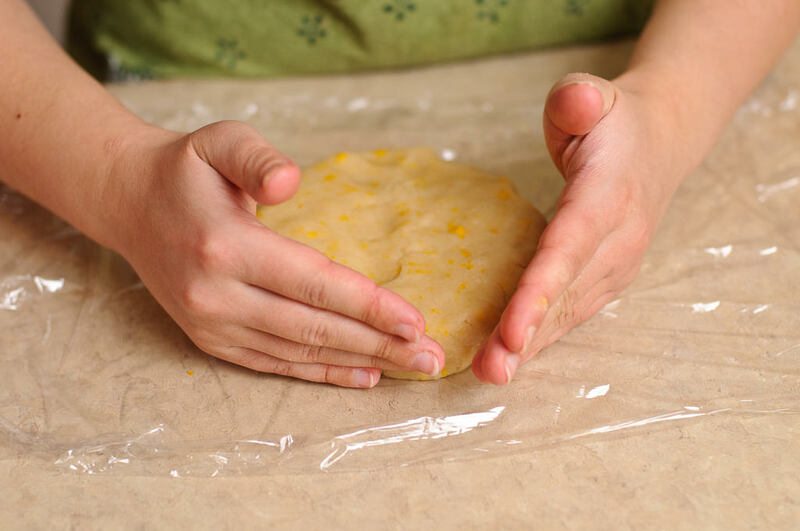 Try not to roll the dough too thin and create a large galette. You will have a hard time managing it and the entire dessert might just fall apart. 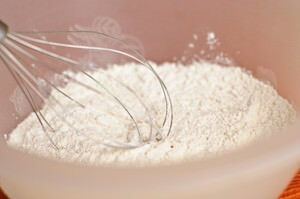 Subsequently, you don’t want to have a thick dough around the filling either. The idea is not to have a “cakey” dessert. We are looking for something buttery and flaky. I am not going to say that fruits which release more moisture are not good. 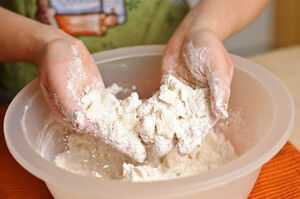 There are always precautions you can take in order to prevent a soggy galette. One of them is adding starch or pectin into the filling, in order to preserve the flakiness of the galette. However, play around with firmer fruits like blueberries and apples before you attempt to work with fruits which are going to hold more liquid weight. The filling of the galette shouldn’t be very high. It is somewhat of a flat desert with just the right about of dough and an appropriate amount of filling. You don’t want one or the other being overbearing. 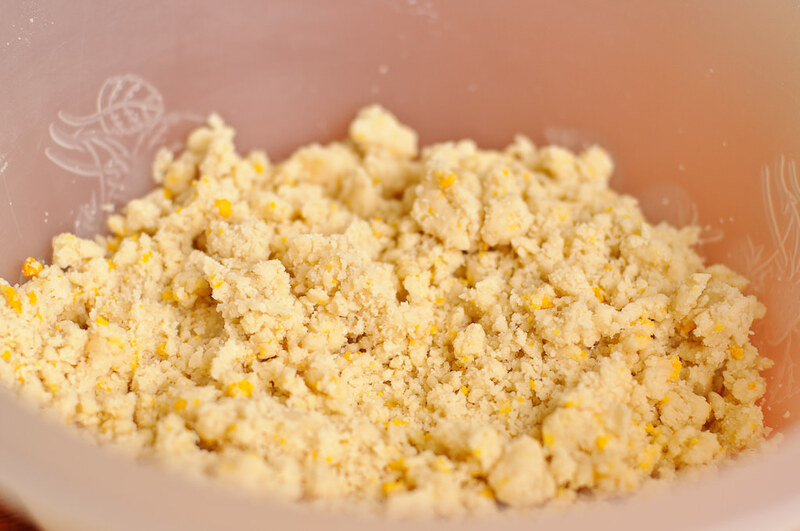 This particular dough is very tender and fragile. 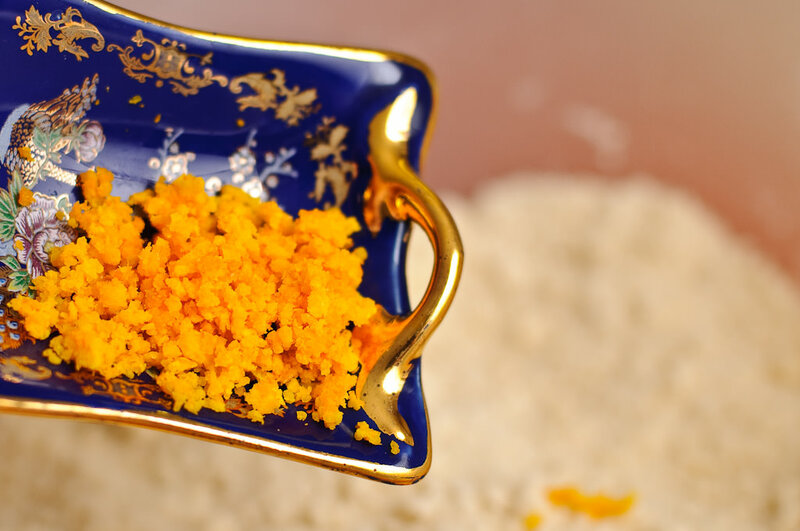 While using it, I highly recommend rolling the dough out on a parchment paper. Subsequently, the same parchment paper (along with the dough) will go on to the baking sheet. Place flour, granulated sugar, salt in a medium bowl (or food processor). Mix or pulse all of the dry ingredients a few times until combined. Take out the butter from the refrigerator and roughly chop it up. 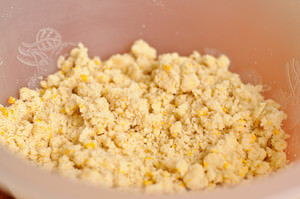 Add the butter into the dry ingredients. 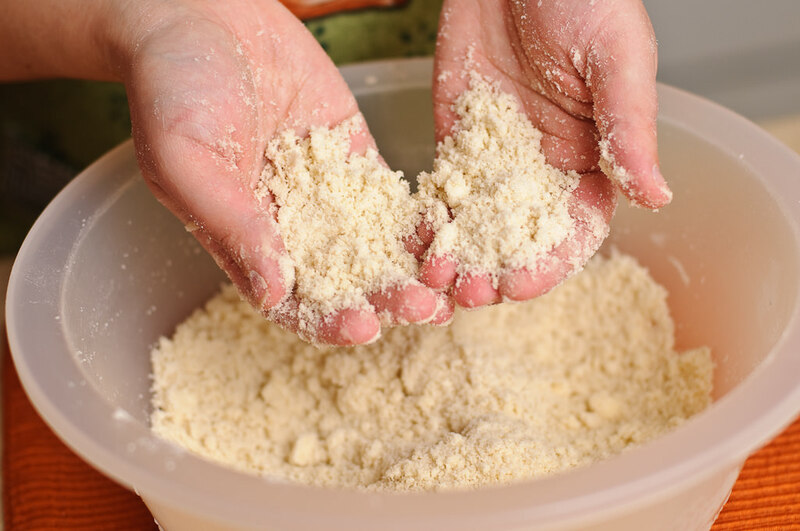 If you are using a food processor, pulse the mixture until butter is nicely coated with flour and the pieces become the size of peas. 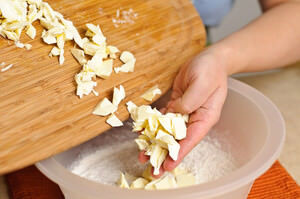 If you are using your fingers (as pictured) quickly mix butter with flour and break it down into pea-size pieces. Remember, don’t handle the butter more than it needs to be. You don’t want it to melt. 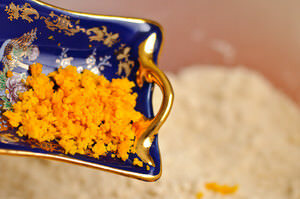 Add the orange zest and give it a couple of pulses. Pour ice cold milk over flour mixture. 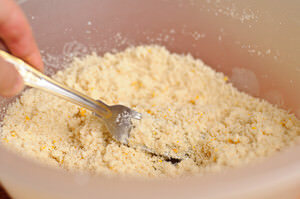 If you are using a food processor, give it a couple of pulses to create incorporated clumps of pastry. 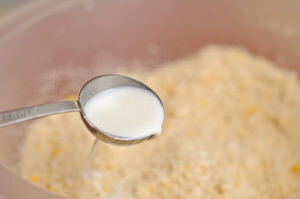 If you are using a fork, quickly distribute the milk to create moist clumps of pastry. Empty the dough from the food processor and stick everything into a ball. Same goes for the hand method. 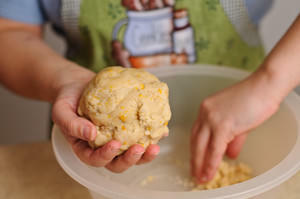 No need to knead the dough, as we are avoiding heating up the butter and melting it. Gather the clumps into a disc or a ball. 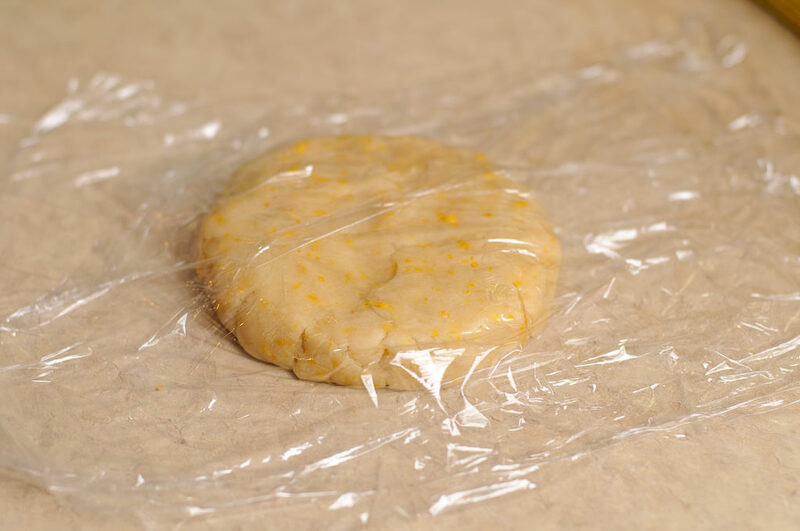 Wrap it in a plastic wrap and keep it refrigerated for at least 1 hour before you can use it. Galette pastry freezes very well. You can keep it frozen for as long as a month if you wish to keep it handy for when the guests come over suddenly. 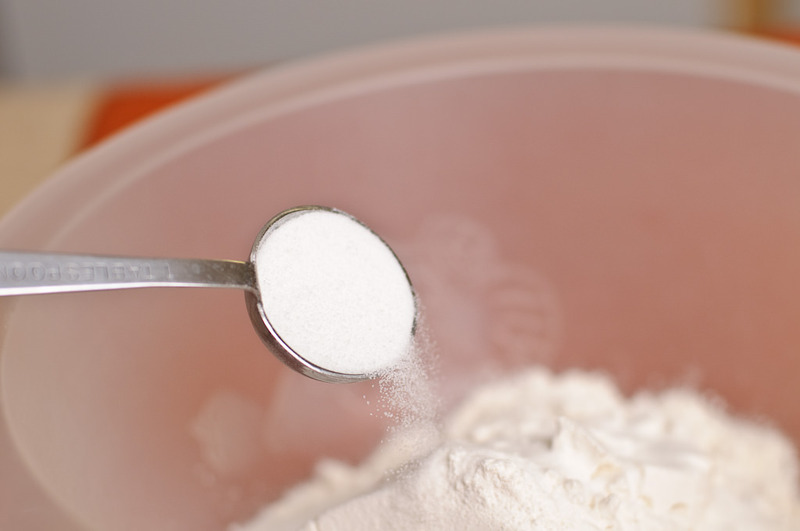 Don’t forget to place the dough in the refrigerator to thaw it out before using. Don’t thaw the galette pastry outside of the refrigerator. 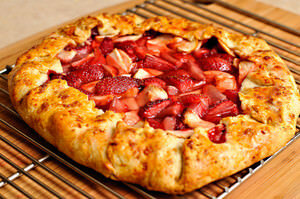 If you are ready to utilize your dough jump into my Cherry Galette Recipe or Strawberry Apple Galette Recipe. I hope you find these tips useful and if you have any questions, I am here to address them all! Flaky, tender, melt in your mouth galette dough is a dessert nailed every time. For me, this is a perfect galette dough recipe. Although I go between two recipes now or then, I like how this particular dough recipe has that fresh citrusy vibe to it. 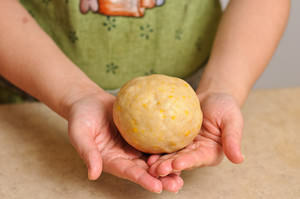 Gather the pastry into a disc or a ball. Wrap it in a plastic wrap and keep it refrigerated for at least 1 hour before you can use it.